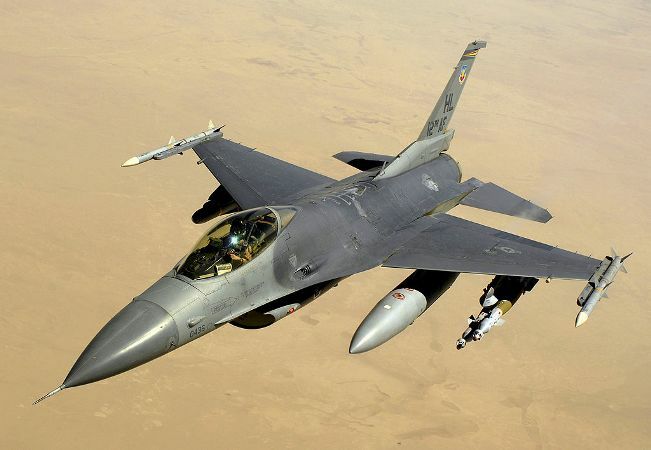 We later learned that the cause of our Saturday afternoon jolt was two F-16 war planes, performing a fly-past for the American football match in Croke Park. I thought of the fear that, if only for a few seconds, these war planes had generated. The vaguest hint, perhaps, of what it must be like for families in Iraq, Afghanistan and elsewhere for whom this is a daily reality, except in these instances it is no propagandist fly-past as the war planes ‘deliver’ death, destruction and misery. I thought of what it would be like for my own children if this had been the ‘real thing’, and of those children for whom this sound is the last they will ever hear! I was then struck by the sheer inappropriateness of using the head quarters of our national games, as a backdrop for military propaganda and war games. I’ve been a devoted GAA fan for most of my life – even if my native Longford rarely makes it to Croke Park in September! I am a regular attendee there – I love Gaelic games especially the wonderful game of hurling and the unique amateur ethos of the GAA. I and my family have contributed much hard-earned cash across the turnstiles of Croke Park. If the authorities in Croker consented to this obscene display, I would feel personally betrayed and sold out by their action. As Afri Board member, Dr. Iain Atack, said, ‘sport should be about bringing people together and supporting peace, not a vehicle for promoting war and militarism’. I was also reminded of Bloody Sunday in Croke Park as an ordinary match day was turned into a blood bath when British troops opened fire, killing 14 innocent players and supporters. Among the dead was Michael Hogan, after whom the Hogan stand is named, and Thomas Ryan, who was on his knees whispering a prayer to Hogan when he was shot dead. Saturday’s war game, in my opinion, was an insult to their sacrifice and a betrayal of their memory. In the event of a repeat of the military fly-past at any subsequent sporting event, Afri commits to mobilising people to protest against such obscene conflation of war and sport. Croke Park war plane stunt betrayed the history of the GAA published in the Journal.ie.